WARNING: Requires a certain amount of immaturity to appreciate! Thanks to reader Kyle C., who passed this along to me, because Lord knows I’ve never heard it before. Apparently, it’s gotten – and is still getting – a lot of play from wacky morning DJs hard pressed to “Make a hoot out of your commute!” And God bless ‘em, because otherwise this 1-minute piece of unintentional comedy never would’ve made it to my ears. For those of you who’ve heard this thing already, what you might not know is that this it actually comes to you courtesy of goddamned Disney! 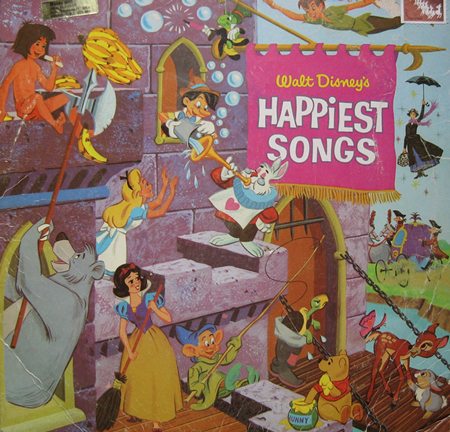 Or Disneyland Records rather, the label the company established in 1956. 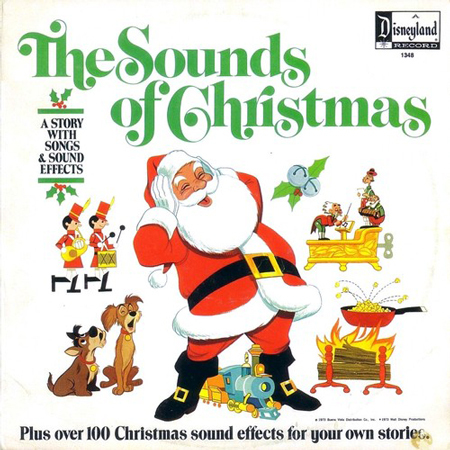 And the audio mishap above comes from the second track off of 1973’s fairly shameless, “The Sounds of Christmas,” an album with one side of hacky songs, and another side of… Christmas sound effects? Yeah – dogs barking, fire crackling, and otherwise scraping the bottom of the barrel in terms of Holiday recordings. 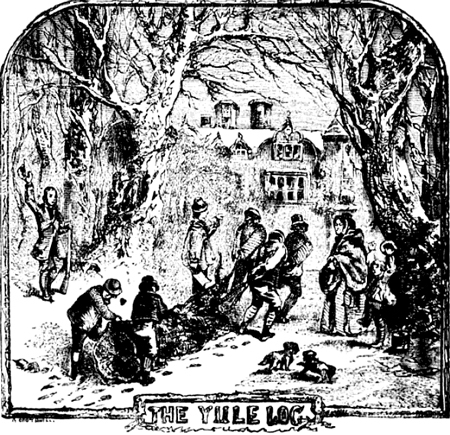 More importantly, it made me look into what the hell a “Yule Log” is in the first place. 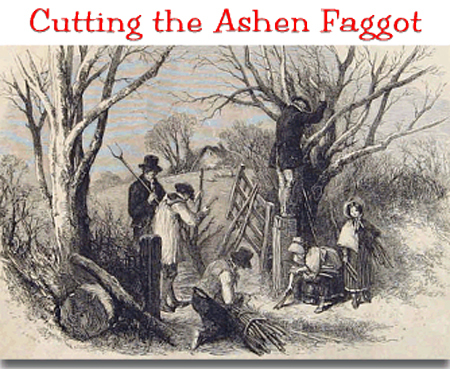 Apparently it’s an old pagan custom usually involving the burning of the biggest piece of timber folks could get their hands on. This does take some immaturity to be appreciated. How much Christmas tradition is just localization of pagan ritual from the pre-Germany neck of the woods is always amusing. Seriously, take any Xmas detail that was ‘traditional’ before the debut of artificial trees and chances are good that it is rooted in pre-Christianization German or Scandinavian practices. I REALLY appreciated the comedy bass drum. I imagine the Santa on the cover screaming like the Lizard.